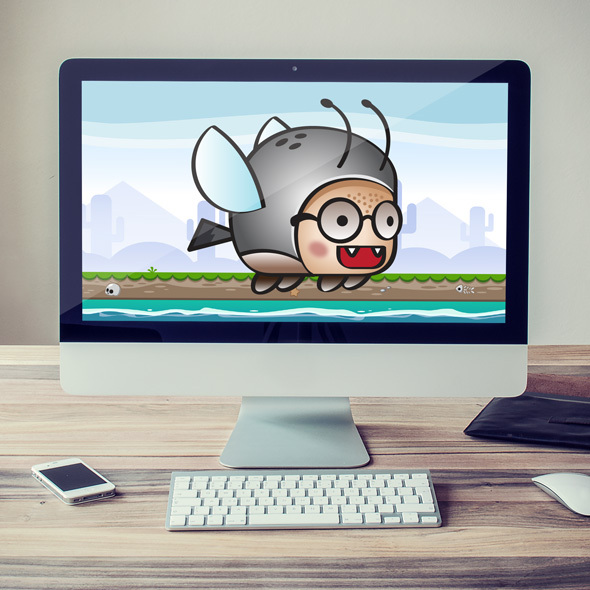 A cute beetle shooter that will suit for 2D arcade game style, side-scroll and shooting game. Best for your main character. This game asset contains Ai, Eps, Transparent PNG and also SCML files. Please check my other game assets. If you have questions, design suggestion, feedback or need any helps, please contact me anytime. I really appreciate it. Thank you very much. For handy future info, you should follow My Instagram, My twitter and My Dribbble. I will inform any updates and new items there.